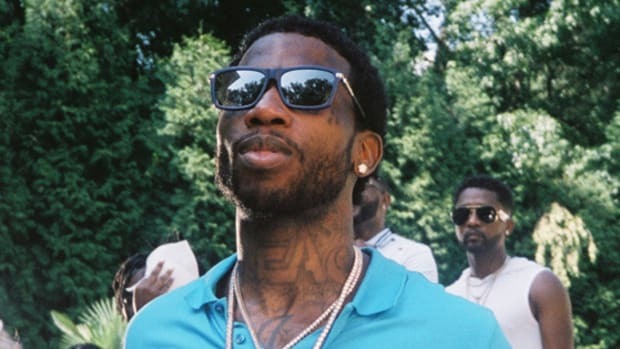 Gucci Mane has gone from being one of the go-to artists for drug anthems to being drug-free—and he seems to be loving the latest chapter of his life. 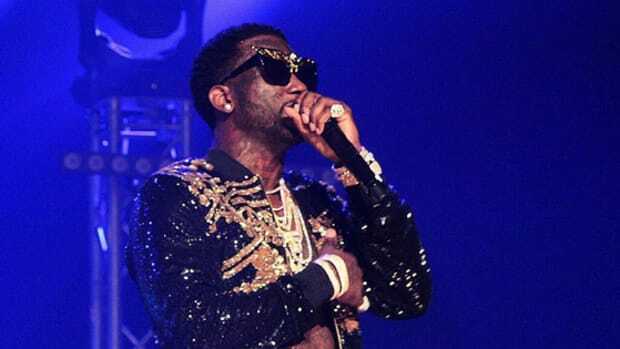 In an interview with The New York Times, Gucci admitted that he was dependent on drugs before he went to prison; he smoked weed and drank alcohol as far back as his teenage years, and he began drinking lean at age 21. He almost stunningly even refers to himself as an addict in the story, which is a huge admission for anyone with a history of drug or alcohol dependency. Many addicts believe that they can quit whenever they want to and, like Future, are very insistent that they aren&apos;t in fact addicts. 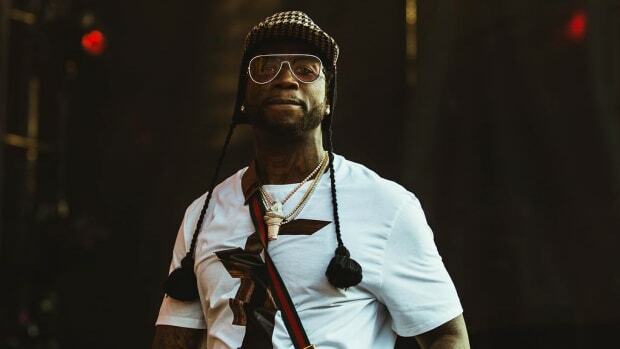 The article goes on to further detail Gucci’s process towards sobriety: the difficulty of withdrawal, using routines like prayer, exercise and reading to rebuild himself, and losing weight. 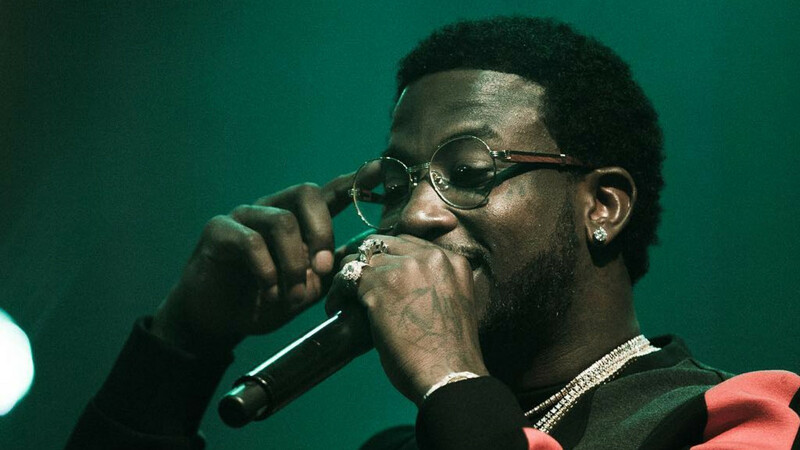 It’s been gratifying to see the new Gucci Mane, albeit in a limited capacity since his release this spring. He clearly looks reinvigorated on his Snapchat, but this story details his transformation from being white boy wasted to reading motivational speakers like Tony Robbins and Deepak Chopra. Who knew? 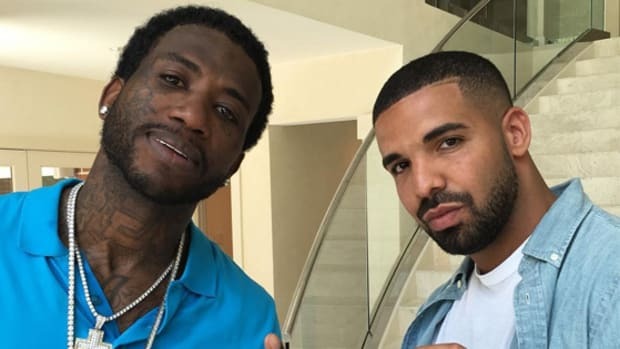 Gucci Mane isn’t the only artist to embrace sobriety recently. Danny Brown has implied that he has left drugs alone after they played a major role in his music due to physical and mental health concerns, and ScHoolboy Q has also stopped using lean. In an interview with Zane Lowe this week, Q made clear his plans to live a healthy life. 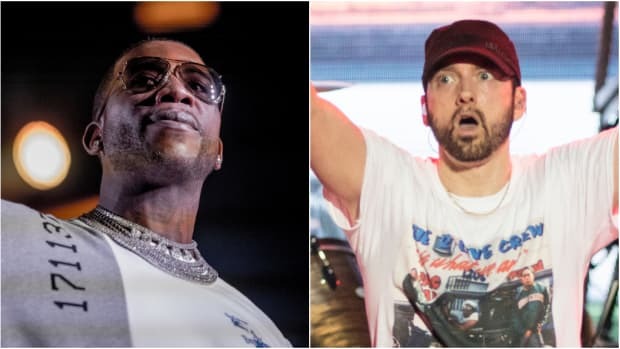 In that same vein, Royce Da 5’9” released Layers—one of the year’s best rap albums, and his first solo project recorded while sober after an extraordinarily long battle with alcoholism. He spoke to DJBooth about the sobering up process and his drive to live a better life. Of course, rap is a long way from completely leaving drugs and drinks alone, and it doesn&apos;t necessarily need to. But it’s refreshing to see sober perspectives getting a fair shake in hip-hop. 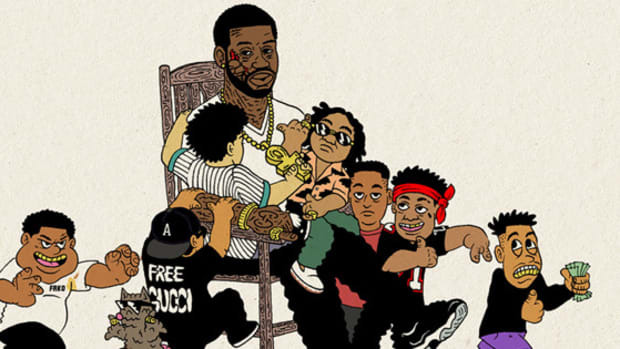 Gucci Mane, hip-hop role model. I can&apos;t say I saw it coming, but it&apos;s good to see. 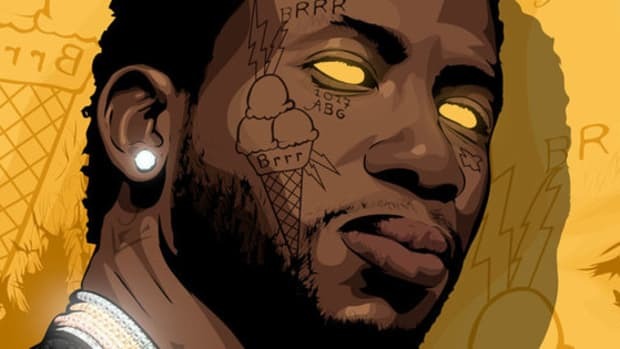 We are witnessing the dawn of a new Gucci Mane.